Revenue of $952,670 for Q2 2018 represents a 20% increase vs Q2 2017 ($795,441) and revenue of $1,951,206 for H1 2018 represents a 22% increase vs H1 2017 ($1,601,261). Operating expenses increased 29% or $358,641 vs Q2 2017, and it increased 28% or $722,752 from H1 2017. 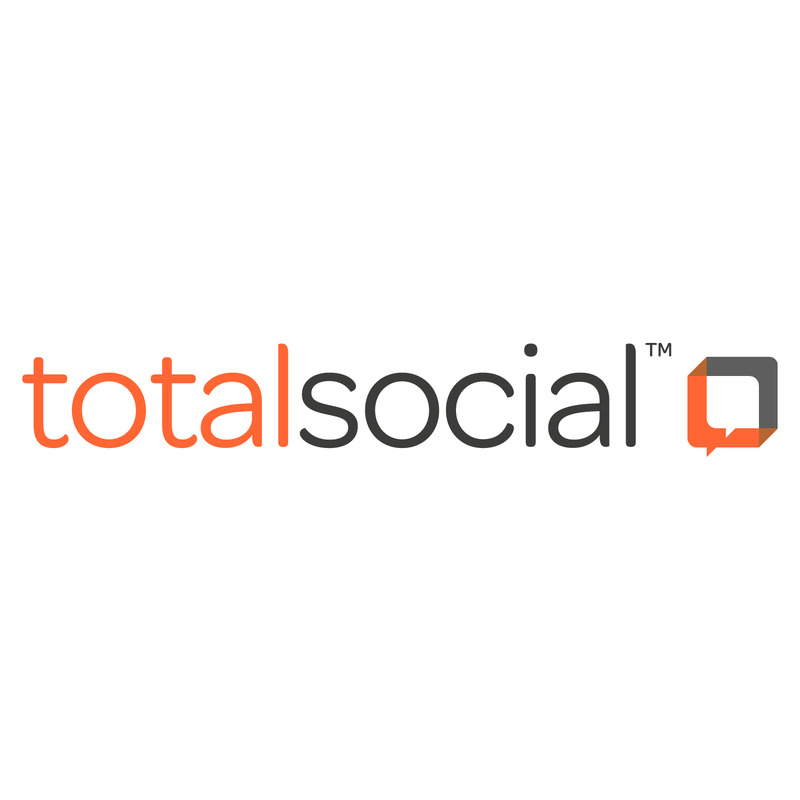 The increase from 2017 reflects management’s commitment to invest in sales and marketing to drive TotalSocial® technology sales growth, including the hiring of a Chief Revenue Officer in late December. Net loss before income taxes increased 21% or $254,147, from -$1,189,675 for Q2 2017 to -$1,443,822 for Q2 2018, and it increased 17% or $409,788 from -$2,458,247 for H1 2017 to -$2,868,035 for H1 2018. Non-GAAP Adjusted EBITDA loss of -$819,886 for Q2 2018, representing a decrease of $294,908 compared to -$524,978 for Q2 2017 and Non-GAAP Adjusted EBITDA loss of -$1,745,655 for H1 2018, representing a decrease of $495,545 compared to $1,250,110 for H1 2018. Basic and diluted loss per share was ($0.01) for Q2 2018 compared to ($0.02) for Q2 2017 and ($0.02) for H1 2018 compared to ($0.03) for H1 2017. As at June 30, 2018, the Company had cash (excluding restricted cash) of $613,771, compared to $2,677,049 as of December 31, 2017. Fortune 500 client base spans 10 categories including telecom, beauty and personal care, retail and apparel, media, technology, sports, financial, health and nutrition, food and beverages, and agencies. Year-over-year revenue growth of 24% and gross margin improves from 36% to 48%. Revenue of $998,536 for Q1 2018 represents a 24% increase vs Q1 2017 ($805,820). Gross margin increased to 48% in Q1 2018, from 36% in Q1 2017. Operating expenses before extraordinary items increased 28% or $364,111 vs Q1 2017. The increase reflects management’s commitment to invest in sales and marketing to drive TotalSocial® technology sales growth, including the hiring of a Chief Revenue Officer in late December. Non-GAAP Adjusted EBITDA loss of -$925,769 for Q1 2018, representing an improvement of $123,438 compared to -$1,049,207 for Q4 2017, and a decrease of $200,637 compared to -$725,132 for Q1 2017. Basic and diluted loss per share was ($0.01) for Q1 2018 compared to ($0.02) for Q1 2017. As at March 31, 2018, the Company had cash (excluding restricted cash) of $1,456,421, compared to $2,677,049 as of December 31, 2017.